It isn’t a matter of that one “hot” stock you missed. It’s about having a big-picture mindset. When you reflect on the painful topic of your worst investing mistakes, what comes to mind? Do you think of a bad stock you held for too long? It’s easy for investors to berate themselves for not having a crystal ball to see the future of Apple in the 1980s or 1990s. Those types of regrets often loom large in investors’ minds. But financial planners say behaviors and mindset generally have a bigger effect on overall financial well-being than any particular investment. Here are some bad investing habits advisors say may be holding back your returns. Jerry Chafkin, chief investment officer at AssetMark in Concord, California, likens investor behavior to that of an impatient driver, stuck in traffic. “You’re looking at the lane next to you that keeps going smoothly, and there’s this temptation to get in the other lane,” he says. That won’t necessarily get you to your destination faster, but the urge is powerful. When investors see a particular asset class outperforming their overall portfolio, they often want to deviate from their plan. Chafkin cautions against allowing emotions, such as fear, greed or overconfidence to take the wheel. According to portfolio management firm Rebalance IRA’s 2014 survey of 1,165 adults between ages 50 and 68 who were working full time, 46 percent of American investors incorrectly believe they pay no fees in their retirement accounts. While reading their statements, investors often skim over the fees. 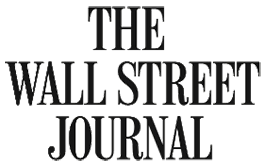 “Unless they write a check, which none do, people tend to forget or fail to recognize that fees and expenses are reducing their net returns,” says Jim McKay, founder of MacKay Financial Planning in Springfield, Missouri. U.S. investors often gauge their returns against the Standard & Poor’s 500 index. But S&P 500 returns don’t reflect a broadly diversified portfolio. That’s especially noticeable when the index outperforms, as it has in recent years, or underperforms. 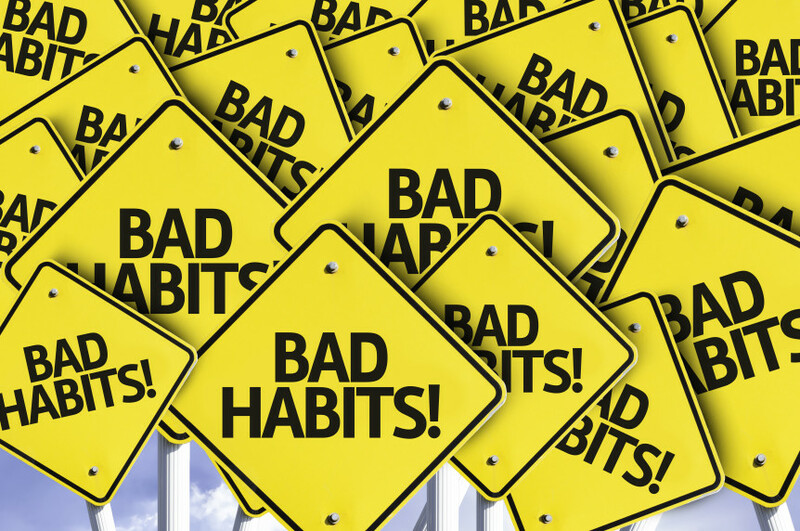 “A good way to break this habit is to identify an appropriate benchmark and begin to refer to it instead of the inappropriate, non-diversified benchmark,” says William Starnes, founder and senior advisor at Mallard Advisors in Hockessin, Delaware. He recommends benchmarking against an index fund with a similar equity allocation to your portfolio. Even investors who intellectually understand the wisdom of diversification may want to tinker with their holdings. It’s hard to see parts of your portfolio underperforming while others look much better. “You say to yourself, ‘I’d love to improve on this. I have one piece of the portfolio that’s holding me back, so let me switch that to something that’s gone up,'” Chafkin says. While it’s difficult to stay the course, investors should stay focused on what their portfolio is designed to achieve.